Serving West Texas & The Big Country since 1978, now under new management! 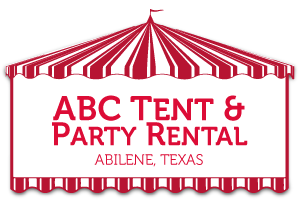 We proudly serve Abilene, San Angelo, Midland, Odessa, Lubbock, Brownwood, Eastland, Colorado City, Sweetwater and anywhere in between! Call us for all your outdoor event needs. 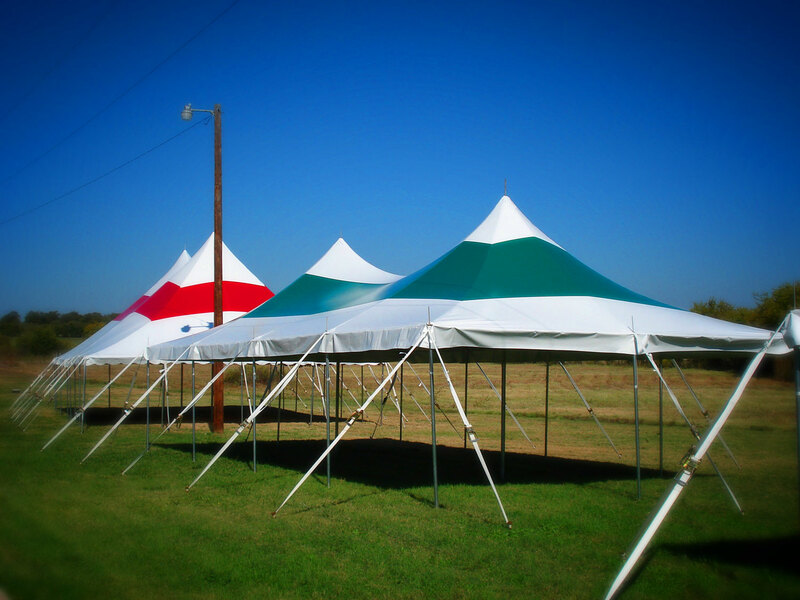 All push pole tents require a fire permit if inside the city limits. 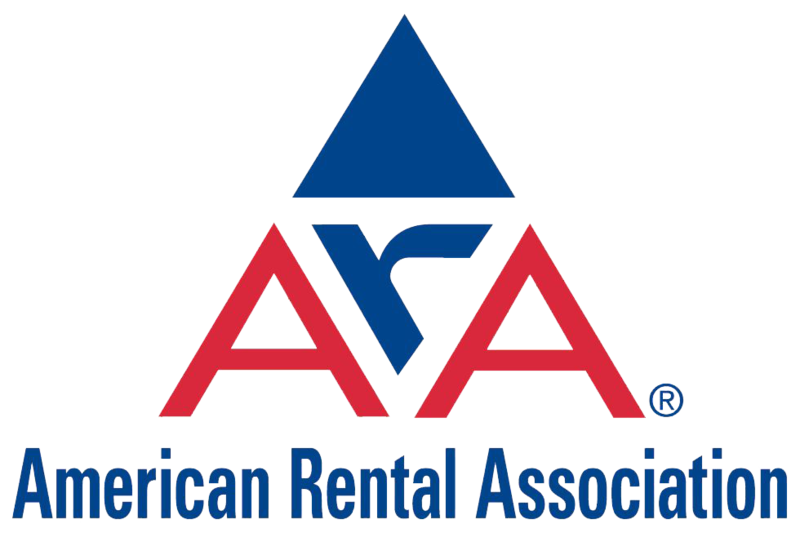 Concrete/Asphalt anchors add 15% additional cost to tent rental. Concrete anchors and adds 10% of tent price. All frame tents are available for weddings. Sidewalls are $4.00 per linear foot and come in 20" sections. Cathedral Sidewalls are $6.00 per linear foot and come in 20" sections. Fire Permits are $50 for ABC and $25 for the customer. Water barrels are allowed on tents 20x30 or smaller and charge is 15% of tent price. Water barrels extend tent size by 3". Concrete settings require. The cost of setup/teardown is included in the delivery charge.